customers if your customers get the feeling that they are actually dining somewhere in the Far East. for this retro style theme if you have a biker bar. available online or in your local market. new lights or replacing old ones in your restaurant, ensure that the brightness of the lights is perfect. 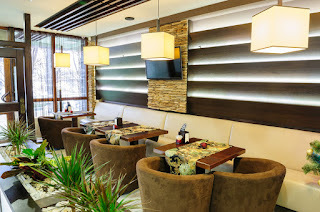 If you’re looking out for a way to add some colours and life to the walls of your restaurant, you can do so by installing gorgeous wall hangings on the walls of your commercial space. 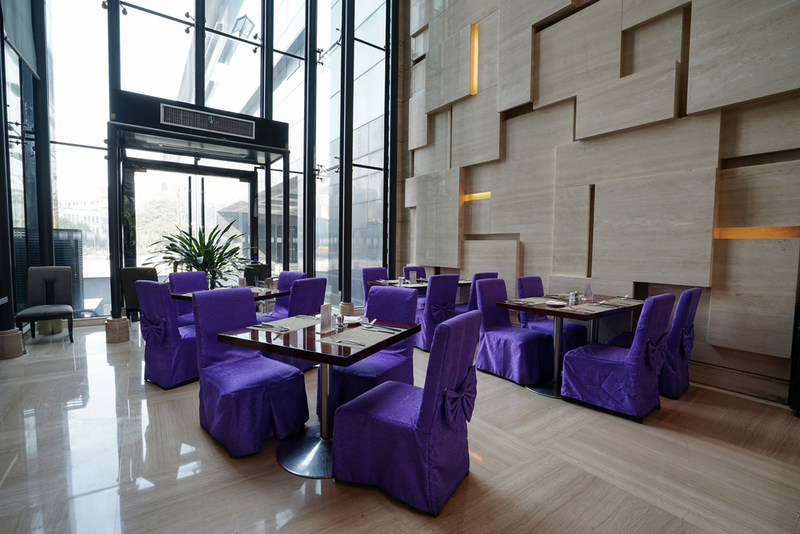 You can get stunning and colourful woven wall hangings for your restaurant. 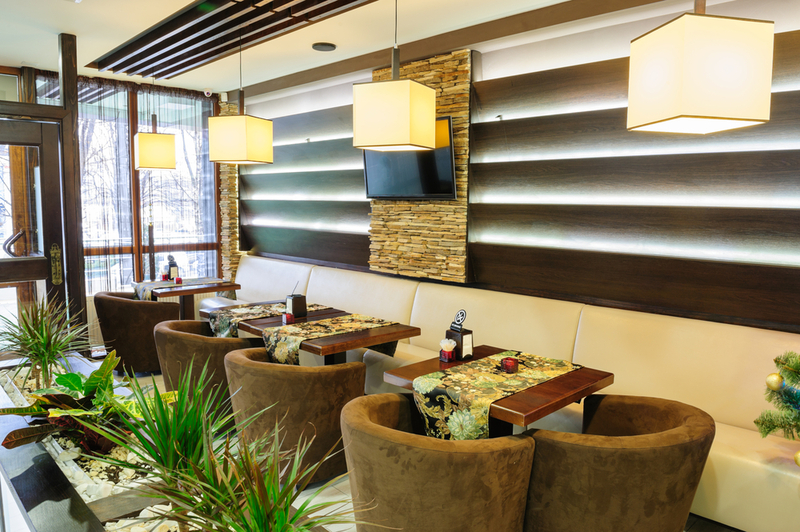 From wall hangings with Aztec prints to wall hangings with abstract and geometric prints, you can find something that blends with the overall character of your restaurant décor. If you’re looking out for affordable wall hangings for your restaurant walls, you will find countless options online or even at your local décor store. 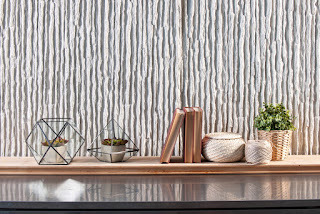 You can add beautiful 3D texture to your restaurant by using the decorative textured wall panels. If you really want to cut your budget short on the wall hangings, you can even make purchase them from local flea markets in your city. 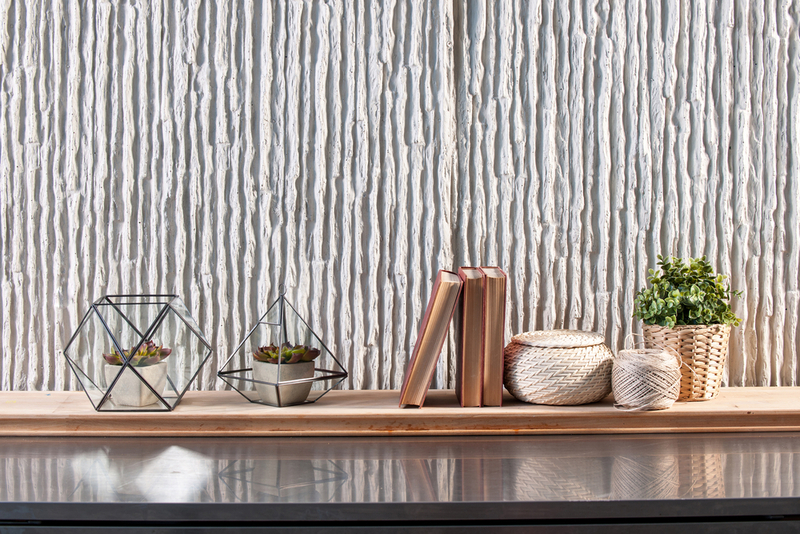 consider using the rustic shelves for a restaurant that has a country vibe or feel. messy and dirty. 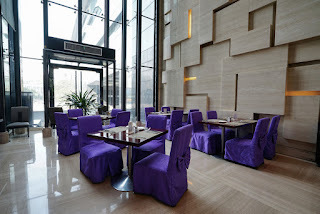 Hence, cleanliness is a very important décor factor for your restaurant. with the transformation in the restaurant. look fabulous, stunning and show-stopping.